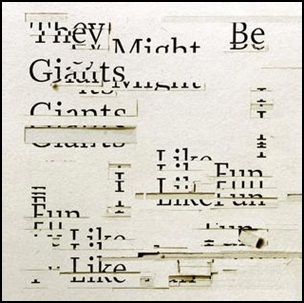 On January 19, 2018, “Idlewild” label released “I Like Fun”, the twentieth They Might Be Giants studio album. It was recorded in April 2017, and was produced by Pat Dillett, John Flansburgh and John Linnell. All tracks written by John Flansburgh and John Linnell, except where noted. 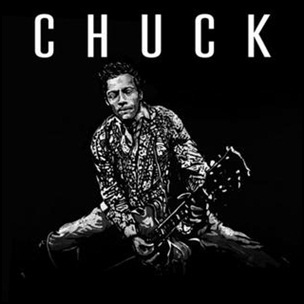 On June 9, 2017, “Dualtone” label released “Chuck”, the twentieth and final Chuck Berry studio album. 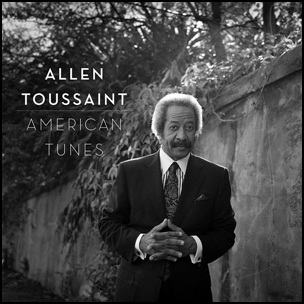 It was recorded 1991 – 2014, and was produced by Chuck Berry. All tracks by Chuck Berry, except where noted..
On June 1, 1967, “Smash Records” released “James Brown Plays the Real Thing”, the twentieth James Brown studio album. 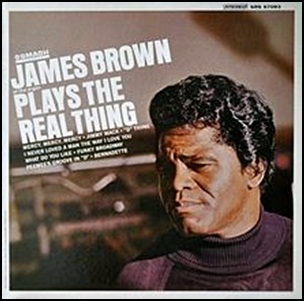 It was recorded in 1967, and was produced by James Brown. 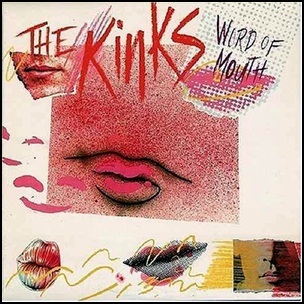 On November 19, 1984, “Arista” label released “Word of Mouth”, the twentieth Kinks studio album. It was recorded June 1983 – September 1984, at “Konk Studio” in London, and was produced by Ray Davies. All tracks by Ray Davies, except where noted. 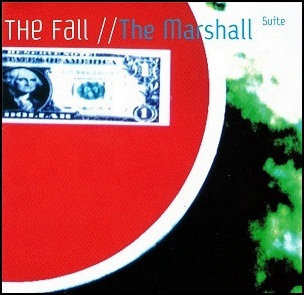 On October 12, 1999, “Artful” label released “The Marshall Suite”, the twentieth The Fall album. The album was recorded in 1998, at “Battery Studios” in London, and was produced by Mark E Smith and Steve Hitchcock.